New Larger size and redesigned packaging - same great formula. 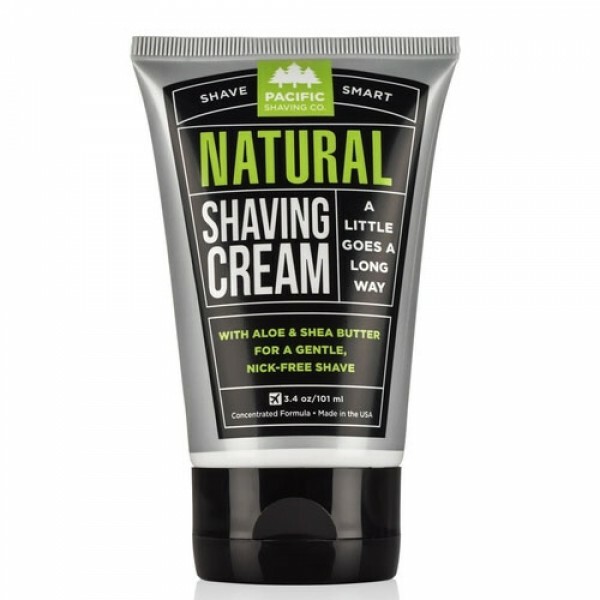 Long lasting low lather shaving cream, this small but mighty tube will last for up to 100 shaves! Giving you a superior close shave that leaves your skin healthy, hydrated and soothed, also helping to protect your skin from harsh environmental factors. 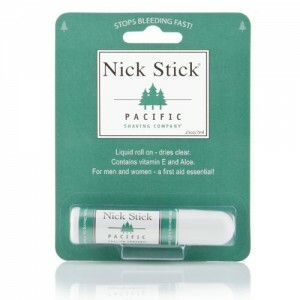 Handy but long lasting size that is ideal for the gym or travelling too. 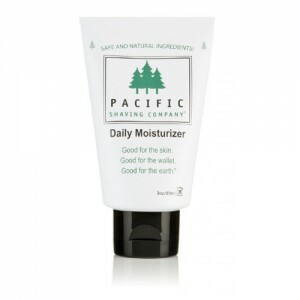 Pacific Shaving Company All Natural Shaving Cream combines natural and certified organic ingredients to bring you a low lather shaving cream. Pacific Shaving Company philosophy centres around 3 things, their products are: Good for the skin, Good for the wallet, Good for the earth. Those 3 simple statements tell you pretty much all you need to know. Wet skin with warm water, use just a penny sized amount and lather with fingertips. Parabens, Synthetic Colour, Synthetic Frgrance, SLS.